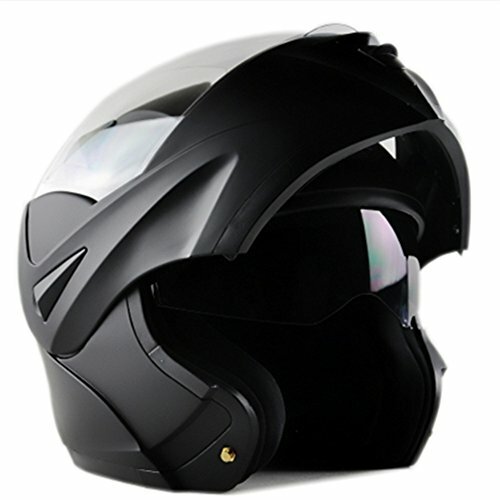 Are you looking for the best snowmobile helmet reviews? With snowmobile helmets becoming more feature-rich by the day, making the right choice can be a bit confusion. Use this guide to help you find the perfect helmet for your snow sports. 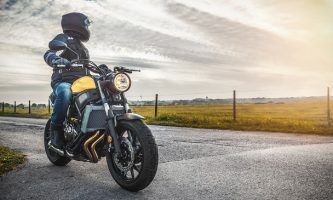 Now that you’ve gone over the basics of a snowmobile helmet and have a good idea about what you need to look for in the perfect headgear for your winter sports, consider the following helmets. Full face snowmobile helmets offer more-than-adequate protection in case of crashes and hard impact. They also have insulation from the cold air and breeze. They are designed to enclose the entire head and come with few loose parts. Most are also made to reduce the impact of battering and wind noise. As such, they provide the greatest protection for safety-conscious snowmobile enthusiasts. Modular snowmobile helmets, on the other hand, come with the same advantages as the full-face types. However, you can also lift the chin bar up and right out of the way when you need to. For most riders, therefore, this is probably one of the best designs to consider. Some even have a jaw that you can lock in lace to mimic the configuration of a full face helmet. Responders, more than anyone else, prefer this type of design especially in the event that an accident does occur. 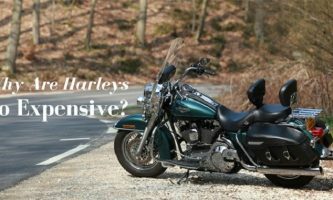 This is because it allows them to readily access the rider’s face and clear their airway without removing the helmet. The perfect blend between a full-face and a dirt bike helmet, the motocross/snocross snowmobile helmet is a sensible choice for mountain and Snocross riders. It requires separate goggles (which are used instead of face shields). Similarly, it allows greater choice in terms of lens, as well as better ventilation. 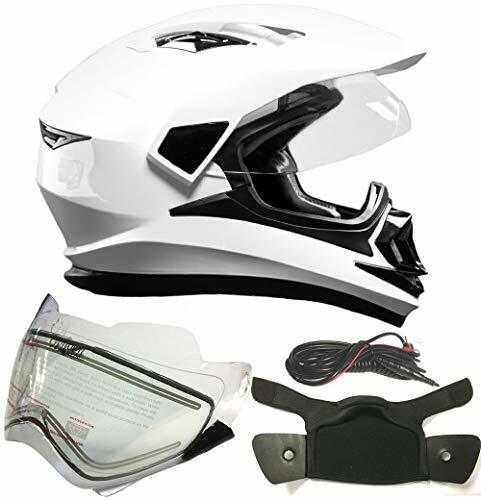 If you like MX helmets while also preferring visors to a pair of goggles, then this is the perfect snowmobile helmet for you. Most goggles and face shields are particularly prone to fogging, which will block your vision and increase your chances of getting into a sporting accident especially on snowy days. 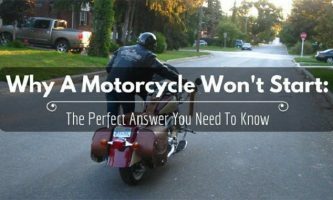 To ensure this does not happen, consider checking the helmet’s impact rating, anti -fogging features, and lens type. By so doing, you will get a better idea about its construction and safety-conscious qualities. If possible, think about investing in snowmobile helmets that come with goggles/visors featuring a dual-pane lens design. 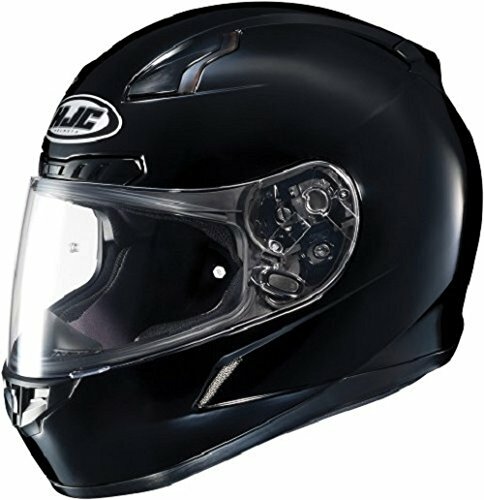 As such, the helmet will improve your visibility by reducing fogging even in the lowest of temperatures. 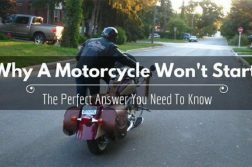 Although a dual-pane visor is already efficient, this doesn’t always stop fogging. The only solution is to invest in a helmet that has heated lenses or screens. The shields have electric elements lined along the edge of the helmet to conduct heat away. They are also convenient since you can plug them into the electrical on your snowmobile to get the heat to go even further. You can adjust the breathe deflectors to seal over your lips and nose so your moist breathe can be guided away from your goggles/visor. If left unchecked, your warm breathe will turn into condensation, which will fog your cold lenses. Enclosed helmets tend to heat up readily. As such, you need to ensure you’re your breathability is in good order – which is where air vents come in. The airflow allowed in by the vents will regulate the temperature inside your snowmobile helmet and make a great difference with regards to comfort. While shopping for snowmobile helmets, ensure you check for DOT certifications and other safety ratings. Snell ratings are designed to ensure that the protective gear is of a high-quality. For European-made helmets, check for ECE ratings. The presence of any of these will indicate that you are making a smart safety choice. 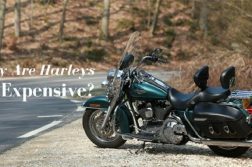 You could invest in a highly reviewed and expensive helmet. However, if it isn’t the right fit, it will be torturous and uncomfortable to wear. It might even end up causing irreparable damage in case of an accident or fall. Therefore, ensure that the snowmobile helmet you buy fits perfectly. 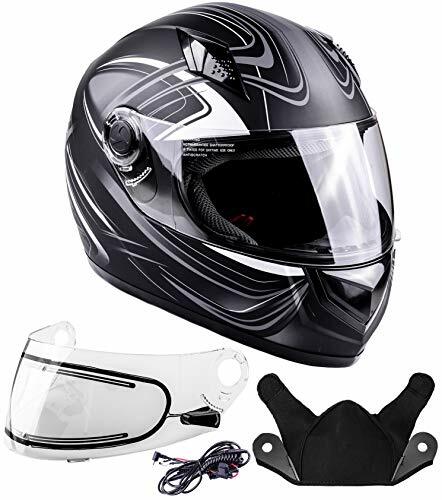 There are two broad categories of snowmobile helmets – frameless and framed. Historically, dual layered shields were held together by plastic for a frame effect. Today, new technologies have allowed manufacturers to create a similar dual-layered shield without using plastic framing. These new types of helmets look sleeker and make for a good show. For extreme mountain sport enthusiasts, all of the above helmets are a must-have. They all have unique features and handy tweaks and benefits. With the right snowmobile helmet, your comfort, safety, protection from the elements, and overall suave looks will be assured. 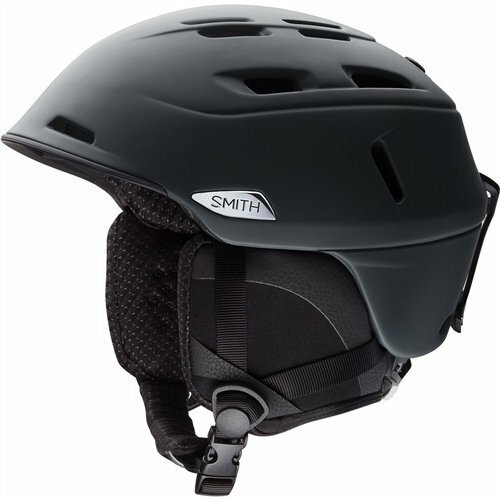 That said, the Smith Optics Camber MIPS Adult Ski Snowmobile Helmet – Matte Charcoal snowmobile helmet is – perhaps – the best pick from all of the above. 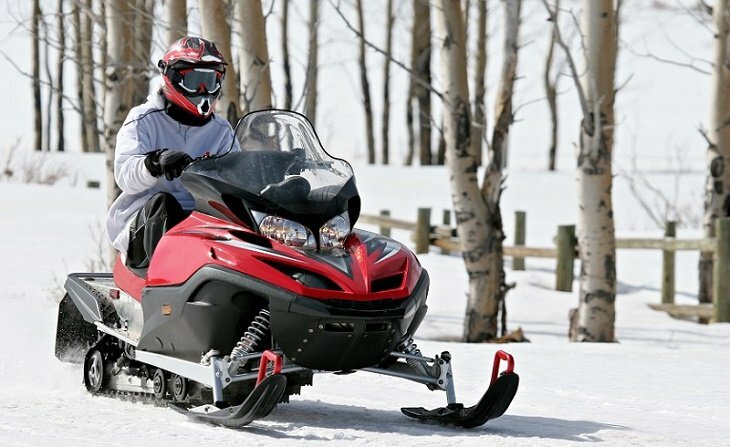 The convenient design, added comfort, and extra safety features all work hand in hand to deliver a highly-thought of product to anyone who rides and high-speed sleds in cool to freezing temperatures. 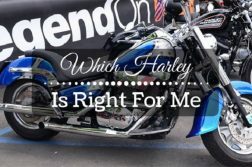 Over and above everything else, irrespective of the snowmobile helmet you invest in consider checking the safety features, the ventilation, and the other design specifications outlined in this guide. 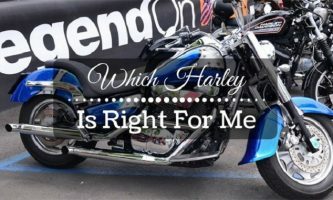 By so doing, you’ll be able to find the perfect match from the best snowmobile helmet reviews discussed above. 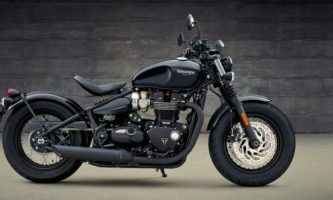 I hope you enjoyed this article and would like to know more about other products, please leave us your feedback in the comment box below. Until next time, enjoy!